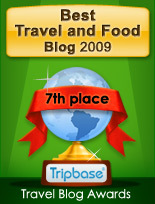 Enjoy Food & Travel has visited and reviewed a great number of hotels in 2009. For those of you wondering what the best bargain was, here are the five best hotels reviewed last year. 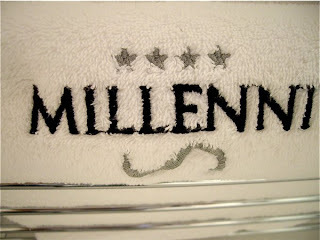 The ranking is however not only a question of facilities, and luxury, but more on character and service. 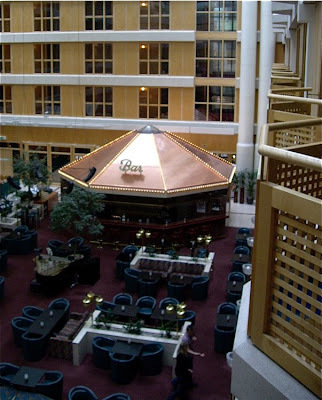 The place number 1 was awarded to a classic business hotel, with an original design and with excellent service. 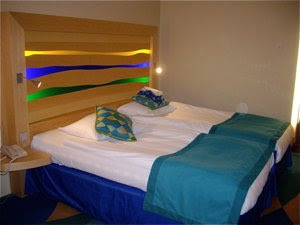 A professional run business classhotel to a economy class price. A bargain in Göteborg. 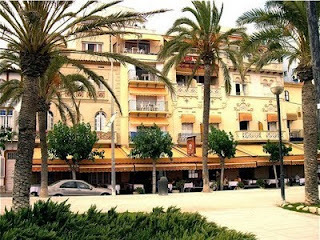 Santa Maria is still a great bargain in Sitges. The lower score compared to the last one, is due to stricter and improved evaluation in the Bargain rating system. This to emphasize that our stay this year was as good as last year. The Enjoy Food & Travel team will certainly return here again. 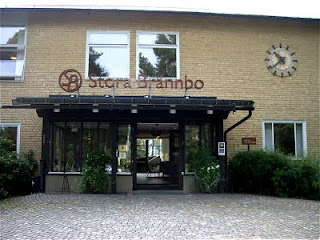 Stora Brännbo is a professionally run hotel in a scenic setting. Both the tranquility of small town Sweden, as well as the Stockholm metropolitan area is within reach. 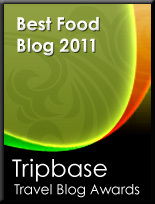 Good overall standard, excellent service, and a buffet breakfast to die for. The best stay I've had in Barcelona until now. Would particularly thank the very nice reception staff. Would have been a great plus to have breakfast included in the price, and an air conditioning in working order. 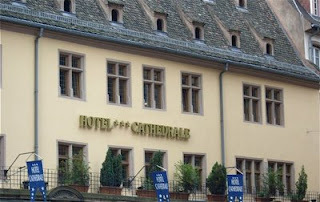 Hôtel Cathédrale is good choice when staying in Strasbourg. It has character, charm, and an unbeatable location. A little low on indoor facilities, some needs of maintenance and certainly not suited for elderly or disabled.